Evening Body, a poetry chapbook, was published by Finishing Line Press in February 2016. Anecdotes of an attentive, compassionate heart. In an interplay of silver and tarnish, light and shadow, mirrors capture and return the self. Evening Body contemplates liminality–thresholds between dusk and dark, desire and death, earth and sky–in quiet, quietly reflective poems. 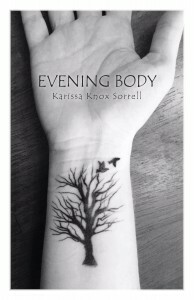 Evening Body can be purchased here. 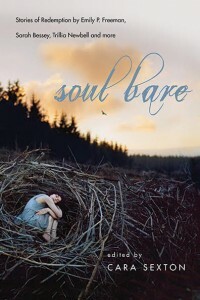 Soul Bare, an anthology on raw stories of human redemption, was published in July 2016 by InterVarsity Press. My essay, “Wrestling with God in the Arthouse Theater,” is featured. Soul Bare can be purchased here. The Cumberland River Review: The First Five Years, an anthology of poems published in the literary magazine The Cumberland River Review, was published in June 2018. 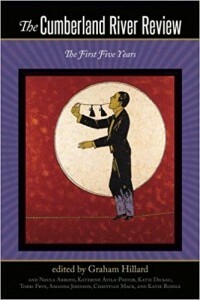 My poem, “Salvation,” is one of the poems in this book. The Cumberland River Review: The First Five Years can be purchased here.